FOMO is real. 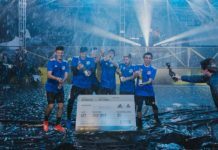 Stay up to date with our monthly Roundup series, which highlights some of the biggest and best street and freestyle football events across the globe. Coming into the tail end of 2018, there are still plenty of awesome events happening around the world. Last month we saw many freestyle competitions take place and the trend isn’t showing any signs of slowing down as we edge closer to November’s Red Bull Street Style World Finals in Warsaw. There are many national championships that are yet to unfold, in addition to a whole host of other independent events and tournaments in some of the world’s biggest cities. From high-octane competitions to must-attend events, these are the biggest street and freestyle football events that you should be keen on attending. If you don’t know what Teqball is, think of football fused with table tennis. 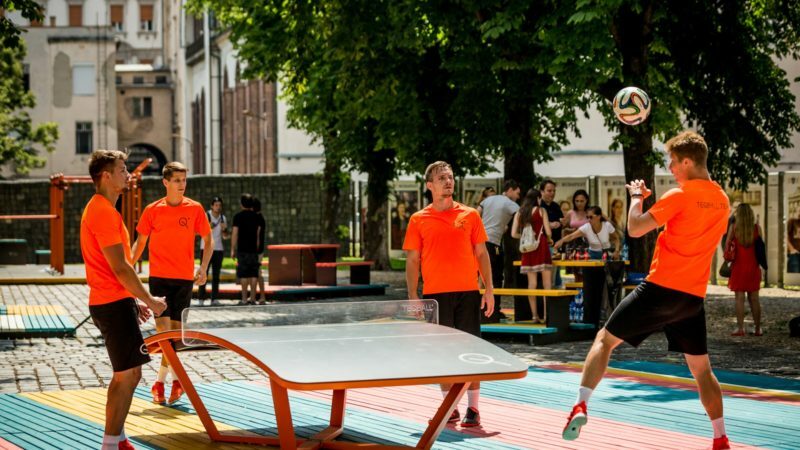 This new innovative sport will be hosting its second World Cup event after a successful tournament last year in Budapest, Hungary. This year, over 40 nations will be competing, in a mix of both singles and doubles games in the French city of Reims. There’s over $100,000 worth of prize money at this tournament and will no doubt be a real test of fitness, strategy, control, and reactions. 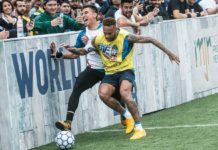 Big name special guests including Séan Garnier and former Arsenal players Robert Pires and Gilliam Gallas to go along with freestyle and panna showcases ensure this event is going to be huge. 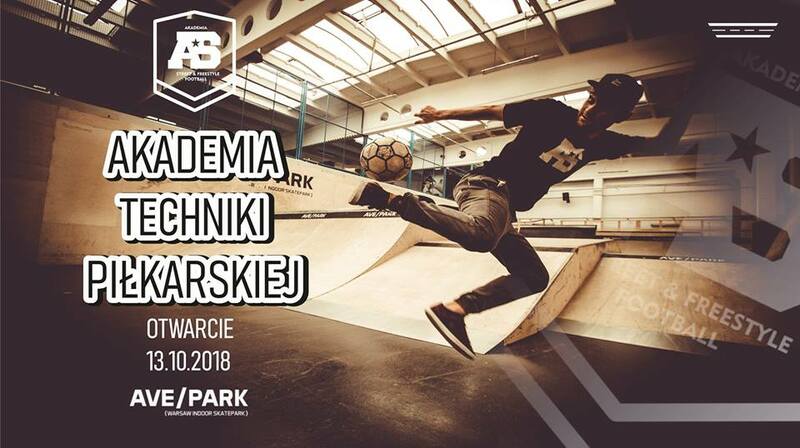 This Saturday there is an open invitation to anyone and everyone to attend a celebration for all lovers of freestyle, panna, and street football with the opening of the AS Academy in Warsaw, Poland. The event, taking place at the AvePark skatepark, is free to enter and will have a host of attractions including freestyle football shows, 1v1 panna show, a beginner freestyle tournament, and an open 1v1 panna tournament. Not to mention a bunch of competitions and prizes for those who attend as well as some unnamed special guests. 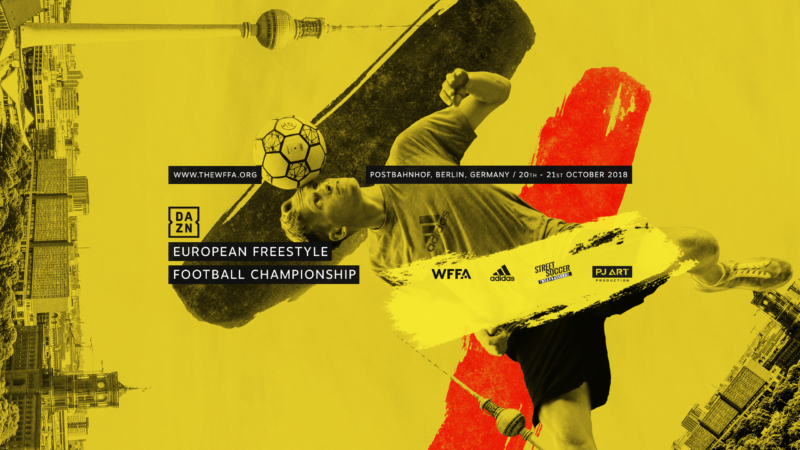 This year’s EFFC is coming to Berlin for another two-day event packed full of not just some of Europe’s best, but the world’s best freestylers. 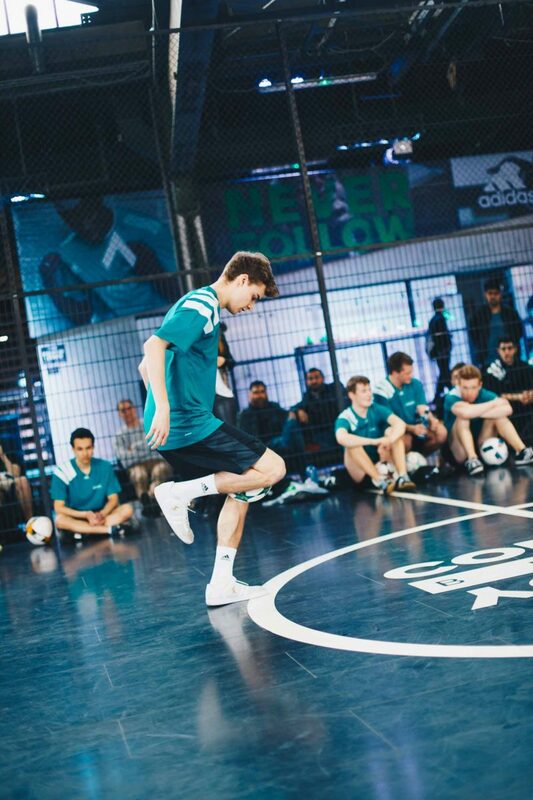 The iconic adidas Base Berlin will play host to the players for the qualifiers and first round of battles. The final day however will be organized alongside one of the adidas Tango League events on the beautiful industrial venue Postbahnhof. The Top 16 onwards will live streamed for a global audience as well. With everyone’s level seemingly on the rise, the pressure will be on Brynjar Fagerli to retain his title after beating his brother Erlend in the final of last year’s EFFC in Manchester, United Kingdom. 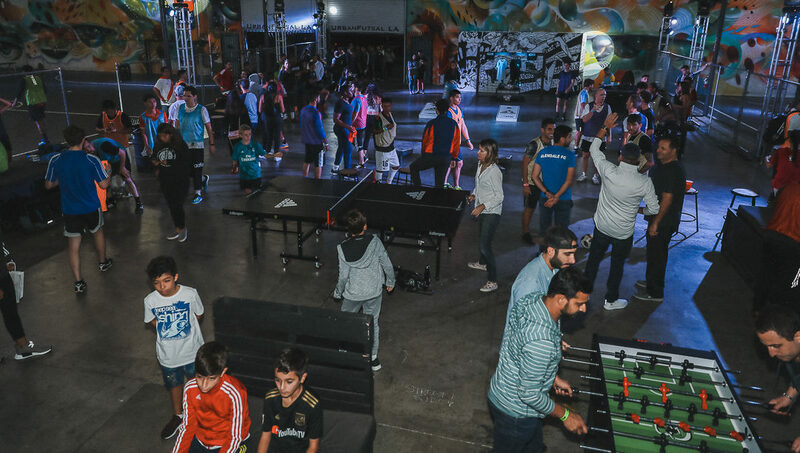 UrbanFutsal LA has turned the last Friday of every month into a celebration unlike any other through its Baller Night series. 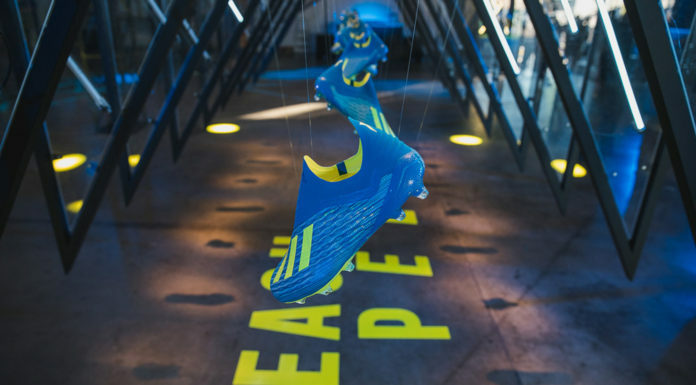 October is no different, and its proximity to Halloween will surely bring some spooky vibes to adidas’ The Base LA. With high-level pickup games, live DJ, and free food and drinks, there’s something for everyone at Baller Night. 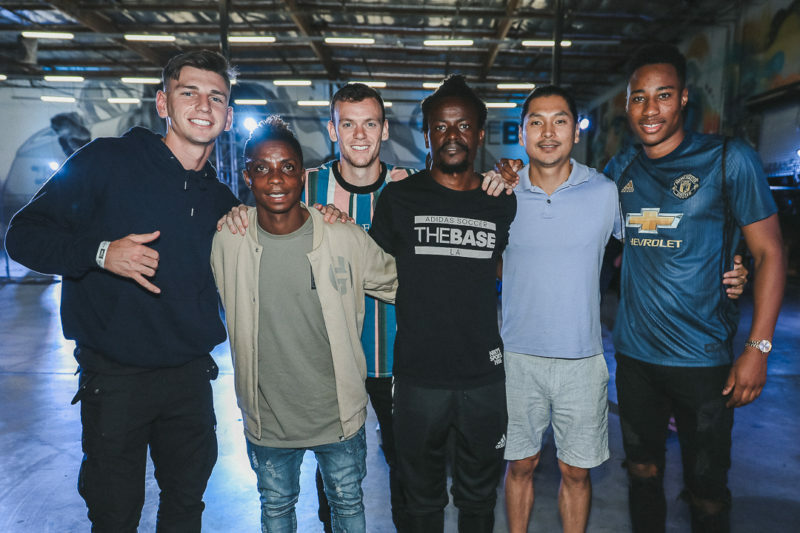 Needless to say, the event brings out plenty of special guests, from music artists to pro footballers — last month had LAFC players Latif Blessing, Mark Anthony-Kaye, Tristan Bowen, and James Murphy all in attendance. Who will show up this month? Despite its substantial amount of freestylers, Germany has not had an official national championship event in over four years. Despite an independent competition last year organized by Karstadt Sports, the time has finally come for an officially sanctioned tournament with the winner ultimately booking a place for the Red Bull Street Style World Finals next month in Poland. Taking place at Freiraum33 with their popular indoor pitches and training facilities, this one will also be crowning a new champion with reigning champion Marcel Gurk not competing. Many freestylers within the German community are excited for this three-day event which some are dubbing “new school vs. old school,” with a considerable contrast in age and experience among the competitors. 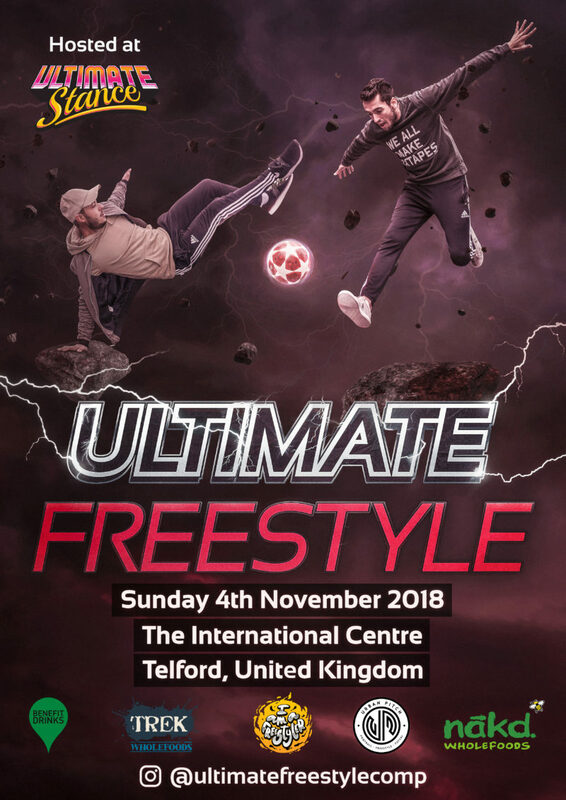 This standalone independent freestyle event, which I just so happen to have a part in organizing, will be taking place in Telford, United Kingdom in conjunction with the ever-popular Ultimate Stance car show. 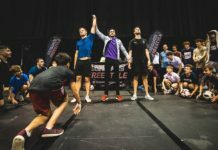 Since the AFFO has ceased to exist, there has been a distinct lack of opportunities for freestylers here in the UK to compete on home soil aside from our national championships which took place last month. With an adequate venue often being one of the hardest things to secure, the opportunity to host a competition here at The International Centre Telford presented itself, and if successful this event could become a regular thing. The competition will be mixed where females and males could compete against each other — it’s open to absolutely everyone to enter so expect a wide mix of skills on show battling it out for prizes including cash.